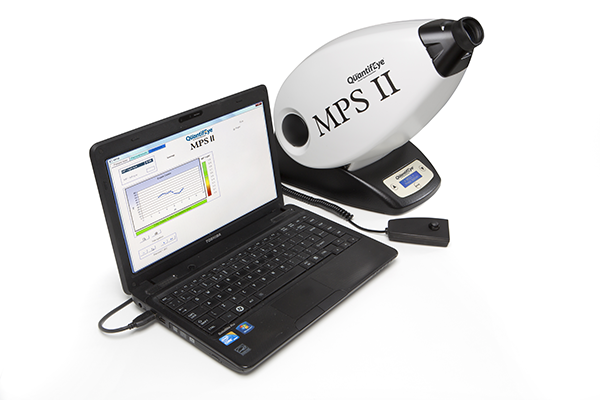 If the test indicates low macular pigment, it may be increased with dietary changes and supplementation. 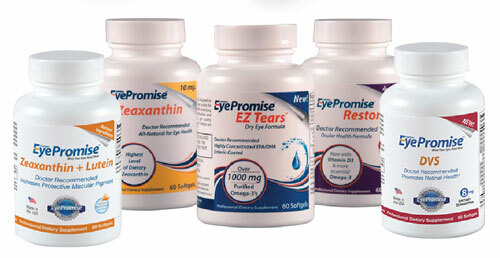 Our doctors can recommend EyePromise Supplements, which will increase your macular pigment to a healthier level to protect your vision. 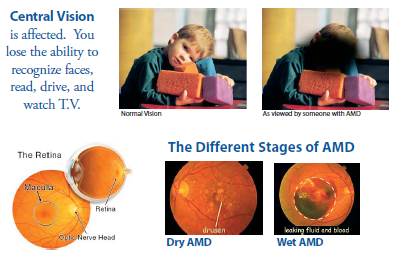 1) Low macular pigment is a key risk factor for Age-Related Macular Degeneration (AMD), the leading cause of significant vision loss for individuals over 55 years old. 2) Macular pigment absorbs harmful blue light, protecting the photo-receptors from damage. • Glare recovery – recovery from temporary “blindness” caused by high intensity lighting, such as automobiles or stadium lights.